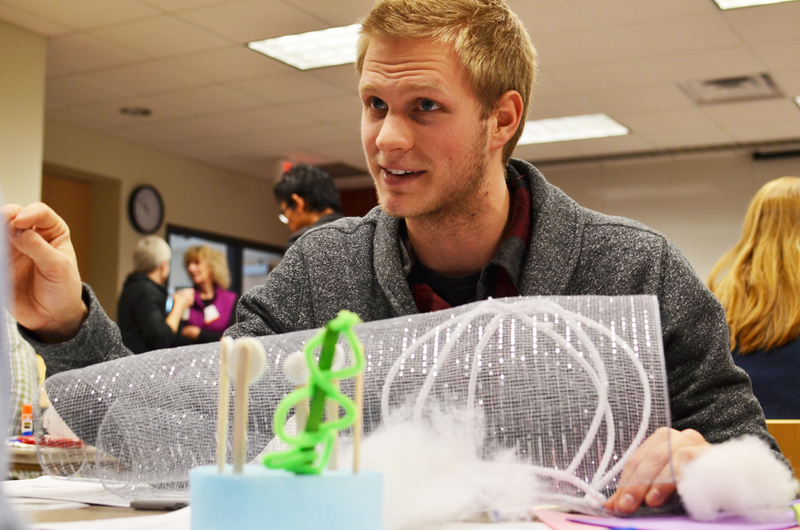 Iowa State University’s Colleges of Engineering and Design partnered to conceive of a “Student Innovation Center.” The first of its kind to grow from an engineering/design foundation, the center champions student-led entrepreneurship and interdisciplinary, experiential learning grounded in “thing-making” and fabrication. Cannon Design and The Third Teacher+ partnered with Bruce Mau Design Scott Doorley and Scott Witthoft of the d.school and Arup Foresight Group on the project. Student Summit: The Scotts from the d.school facilitated a design thinking summit for undergraduate students from the Colleges of Engineering and Design. The students worked together to develop concepts for how to improve the local animal shelter experience. The design team observed them working in this style that embodied what could occur in the Center. Faculty and Administration workshops: Arup Foresight Group facilitated visioning workshops with faculty and administration to consider trends that would inform the future and how ISU could respond to them. Interactive Presentations: Cannon Design presented possible scenarios for the concept design of the Center and facilitated discussions and additional design challenges to receive feedback from administration, faculty and students. 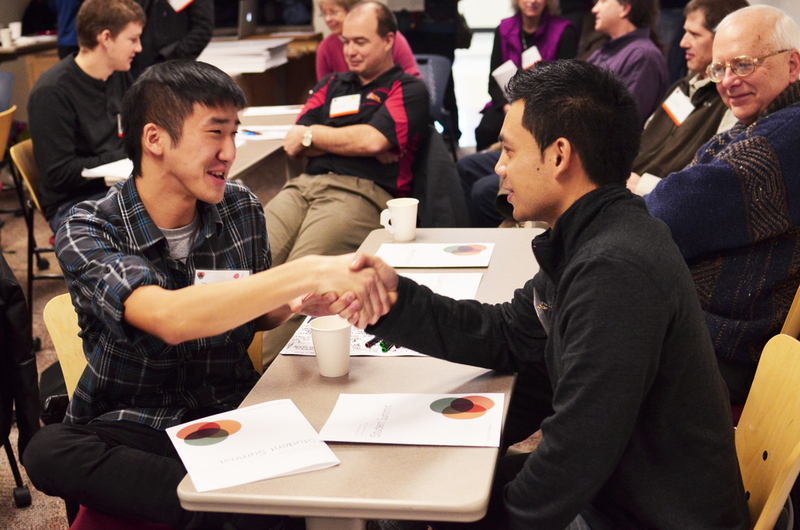 How can Iowa State provide a place that supports student entrepreneurship, interdisciplinary collaboration and learning through making?